Trinidad and Tobago's iconic songstress Calypso Rose has officially been given her new diplomatic passport. 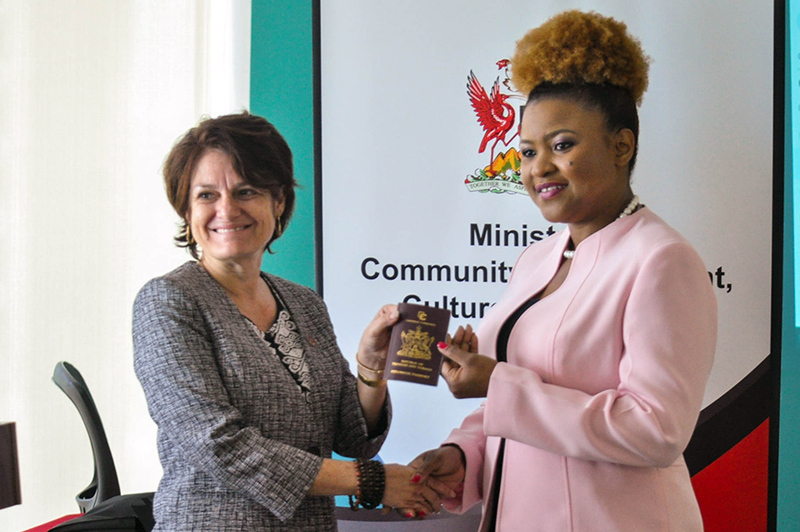 According to a statement from Culture Minister Dr Nyan Gadsby-Dolly, Rose, (Linda McCartha Monica Sandy-Lewis) has been declared a "Cultural Icon of the Republic of Trinidad and Tobago”, according to the inscription on her new Diplomatic Passport. The document was presented to her manager, Lorraine O’Connor during a brief ceremony at the Ministry’s Head Office, Level 20 Nicholas Tower, Independence Square, Port of Spain on Tuesday March 20, 2018. Minister Gadsby-Dolly reiterated the fact that Calypso Rose continues to take calypso to all parts of the world and this formed the basis of the decision to grant her this honour. “It will not only make her travels easier from a practical perspective, it would also mean fewer visa restrictions, exemption from taxes on income earned in foreign countries and easier passage through customs and exemption from bag searches," she said. The Ministry said Rose was able to take part in the ceremony via a Whatsapp video call from France. 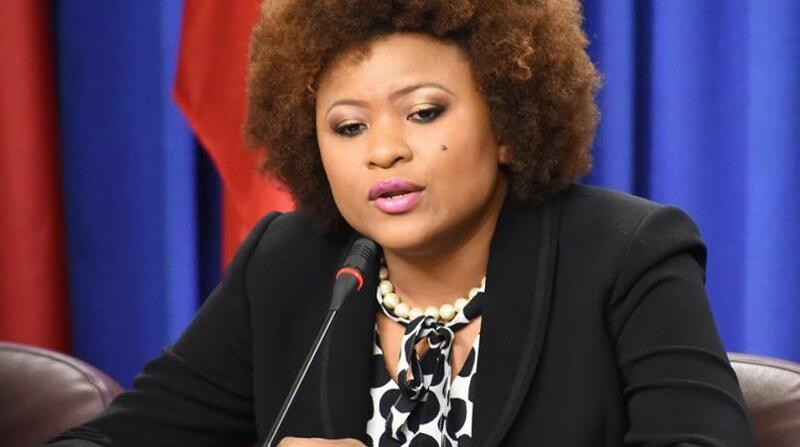 Rose, who is currently on tour, was thankful, saying she will cherish the passport and continue to fly the flag of Trinidad and Tobago high. She shared with those present her upcoming performance schedule and noted that she is booked for performances until October. 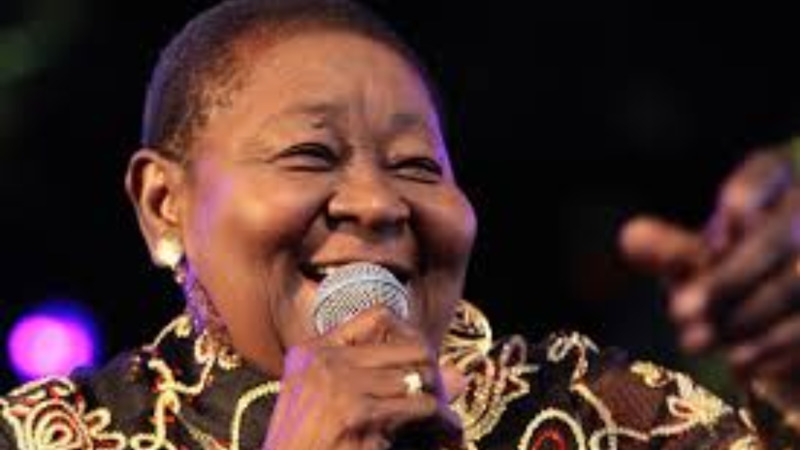 Calypso Rose will be 78 years old on April 27 and will return home to celebrate her birthday. 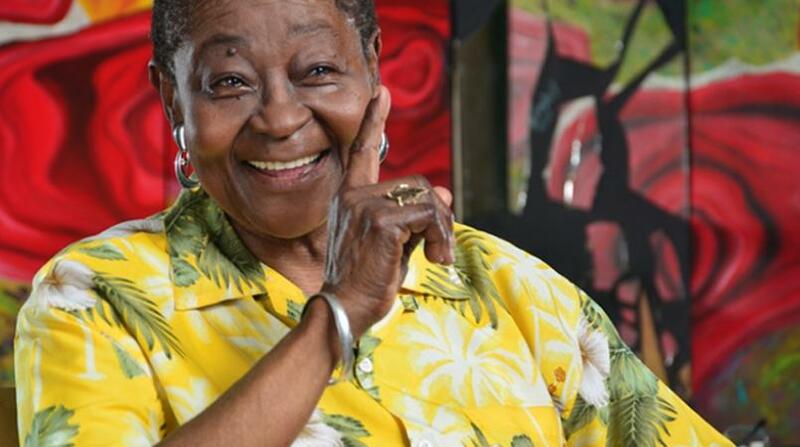 In March 2017, the Cabinet of Trinidad and Tobago agreed that Calypso Rose, Dr. Linda Mc Cartha Sandy-Lewis, be afforded the privilege of a Diplomatic Passport and that one aircraft in the Caribbean Airlines Fleet be named in her honour for her achievement of being the first soca artist to attain the prestigious French Music Award the “Album de Musique de Monde” and for her contributions to the development of calypso and the culture of Trinidad and Tobago. 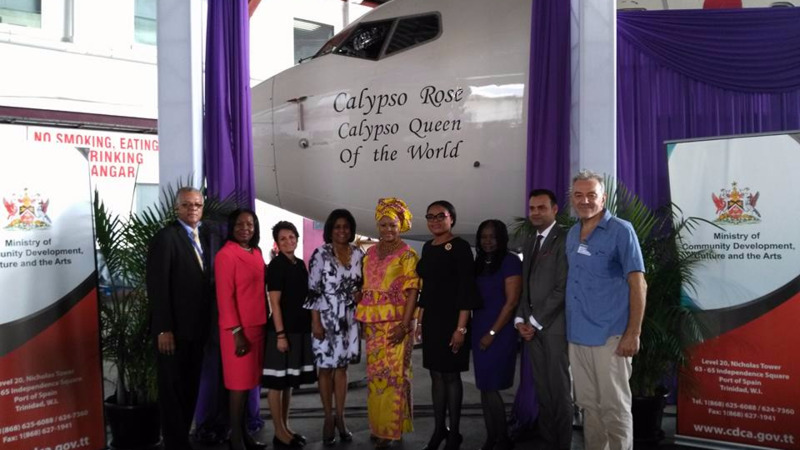 In July 2017, the latter commitment was upheld with a Caribbean Airlines Boeing 737 commissioned with her name.